Despite the presence of competent players in the industry, a sizeable section of the market is yet to acclimatize with the huge many benefits that come with using self drive cars for a variety of requirements. People especially the working class and youths are now preferring self-drive rental over cabs as it offers them flexibility and independence that a normal chauffeur driven cab doesn't. Also, self-driven cars avoid the hassle that comes along with the mass transport system. In this post, we discuss the most popular self-rental cars companies that operate in India. Autoriders is one of the leading players in the industry. The self-drive car rental business is known for its mint vehicles, low rates, and wide presence across the country when compared to other car rental companies. The company gives you the flexibility to book a car 60 days in advance. 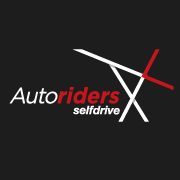 The self-drive car rental service provider is available in Ahmedabad, Bangalore, Chennai, Delhi, Mumbai, Pune, Gurgaon, and Hyderabad. The cars are rented out on an hourly, weekly, and monthly basis. The car rental services brand enjoys patronage by domestic and international travellers and has lots of rave reviews online. The cars are adequately insured and the fleet is large enough to ensure the right car for your requirement every time. The service provider is yet to spread wings in some parts of the country. 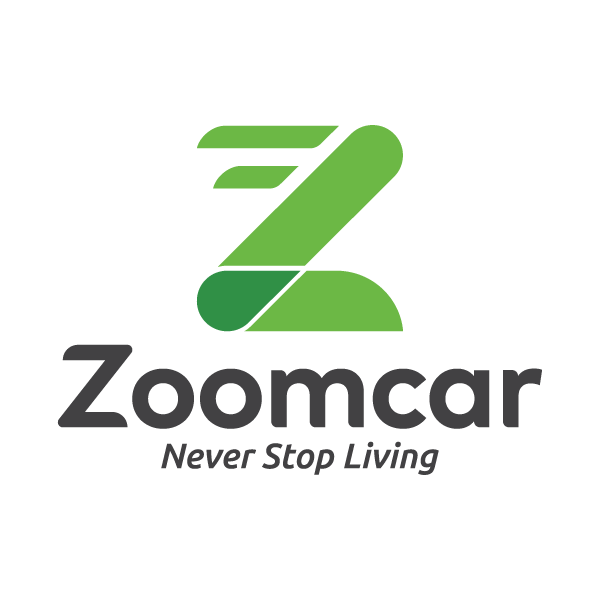 Zoomcars is another premier car rental service provider that offers self-drive car rental services in Delhi-NCR, Bangalore, Pune, Mumbai, Chennai, Hyderabad, and Chandigarh. Irrespective of the type of car and the rental duration, the company, offers deals with up to 50 percent discount on various rides around the clock. Their app, available for both iPhone and Android-based mobile phones, is a lifesaver when it comes to ease of booking . The servicer provider, however, attracts mixed reviews and the bone of contention with most disgruntled travellers has to do with high rates. Carzonrent has launched its self-drive car rental initiative with Myles to enable travellers to enjoy access to rides that suit all requirements and budgets. Unlike Zoomcars, Myles offers self-drive services in twelve Metropolitan cities in India including Jaipur, Kolkata, Ahmedabad, and Visakhapatnam. Ranging from compact SUVs to environment-friendly electric cars, the service provider has almost every type of car to meet all needs. 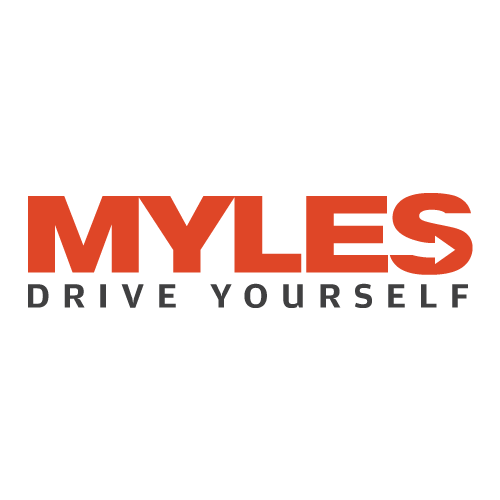 To book a car with Myles, all you need to do is choose the nearest location, select a car of your choice, and enjoy your ride. 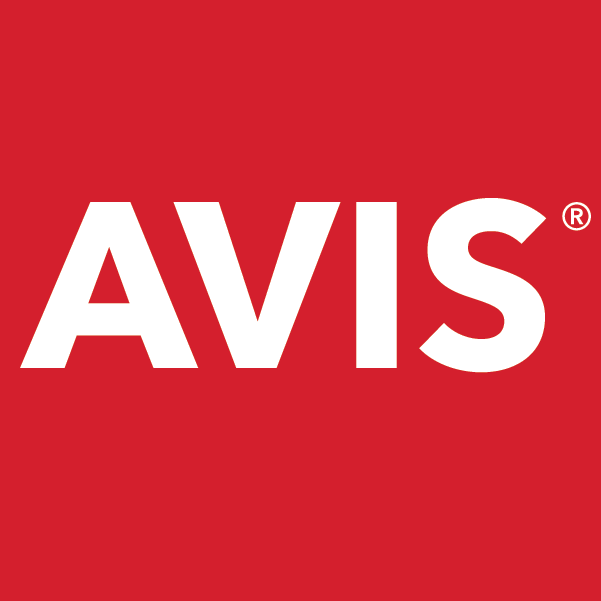 Once known for providing premier services, Avis today is a pale shadow of its former self. Although they are still operational, the services are just not worth the rates they charge and reviews to confirm that are awash on the internet. The car rental service provider is available in a few major cities of India (Delhi, Chennai, Bangalore, Gurgaon, Mumbai, and Hyderabad). In addition, they offer only two car choices in self-drive category-Toyota Innova and Toyota Etios. Unlike other aforementioned self-drive car rental service providers, Let Me Drive operates in Delhi NCR region only. The company's fleet is rather small, due to which, you must book the car well in advance to receive it on time. Nevertheless, their self-drive rental services are available at affordable rates. Though self-drive car rental comes with the luxury of driving at your whim, there are some downsides that you must keep in mind before you rent a car. As you will be driving the car yourself, you need to be extra careful on the road. Usually, self-drive cars service providers include terms and conditions under which you are liable for the damage caused to the vehicle during your ride. Make sure you read all terms and conditions before booking the car as it is better to be safe than sorry. Beginning from the infancy of self-drive rental cars the blog takes us to the top providers of self-drive cars in India. Really a milestone for the rental car services, where the future is mixed with it. I am totally impressed with the way of presentation ! !